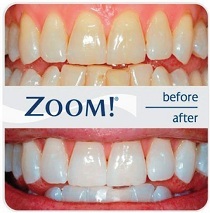 Your chance to win $200 off in-chair tooth whitening! Don’t miss out, enter at our surgery today! Enter for your chance to win $200 off in chair tooth whitening, or $100 off our take-home tooth whitening kit! Just drop in to the clinic, fill out your name and phone number on a raffle ticket and drop it in the box! The winner will be drawn on 24th December, so hurry in today!